Here's a couple freelance projects recently done for two amazing bands! Both logos were drawn by myself and inked by the famous Noah Snodgrass from Untamed Highway! 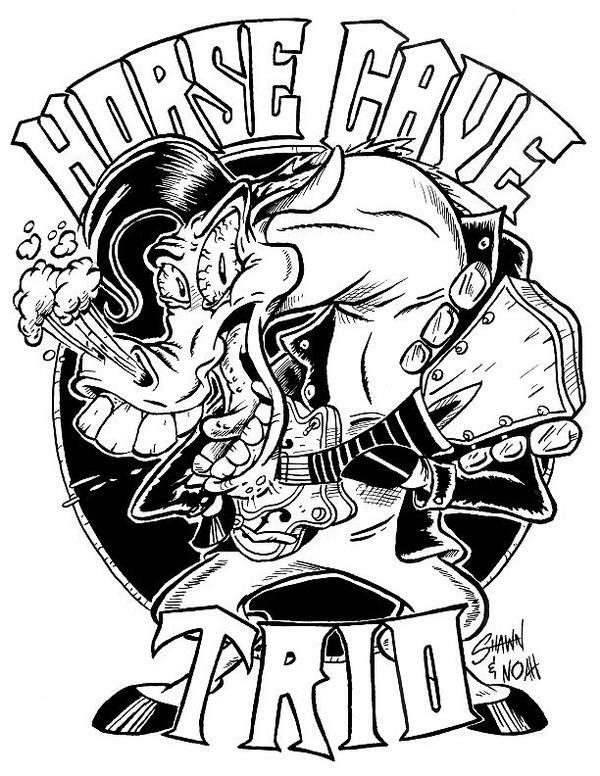 Horse Cave Trio is a rockabilly band located in Michigan. 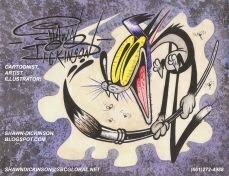 They are known for their "hillbilly rock n' roll"! 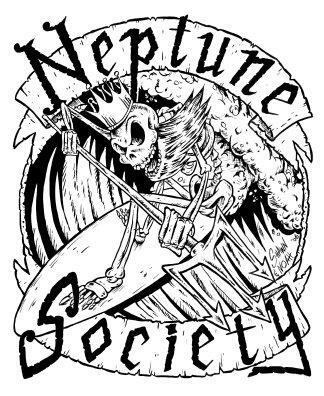 Neptune Society is an instromental surf band from Philadelphia Pennsylvania. They're good! I've got a zillion more projects to post! Stay tuned!